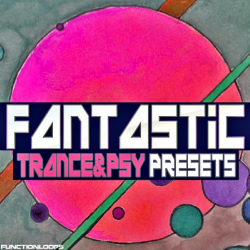 "Fantastic Trance & Psy Presets" is here to help you achieve that sound you were always looking for. 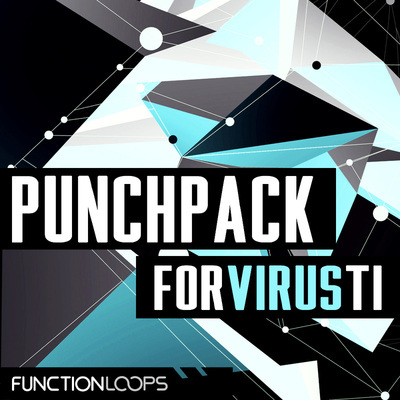 Function Loops is serving a delightful collection of essential ingredients to build your tracks in style of chart-toping artists such as Ticon, Major7, Captain Hook, Ace Ventura, Liquid Soul and more. 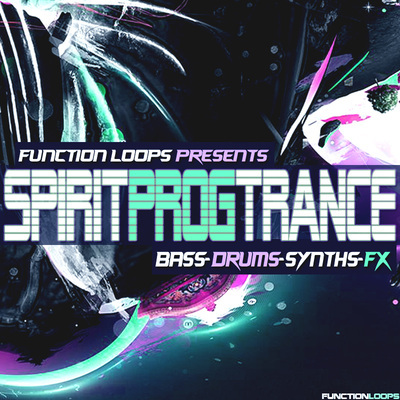 64 Presets in total, including Bass and Synths (Leads, Arps, Fx Synths etc.). Each sound was designed in perfection, effects were aplied inside the Vst and EQ adjusted, so basically you don't need to do anything, just tweak the presets in your own way or use them as they are. Don't forget to use the CutOff as most of the presets are shocking while tweaked. 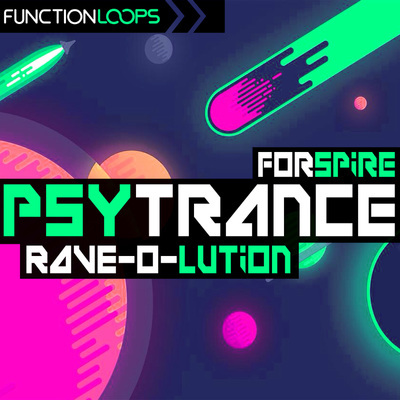 "Fantastic Trance & Psy Presets" is pure help, that you need to achieve the maximum level in trance scene, get recognized and reach the charts! 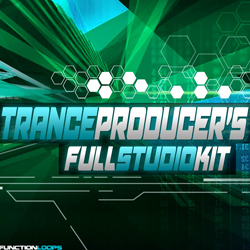 Please Note: this pack includes only Presets, not audio files.